St. Louis and Kansas City, are you ready for the Acts 2 Journey?! Register today at https://www.smdhealthy.church/acts2journey/. 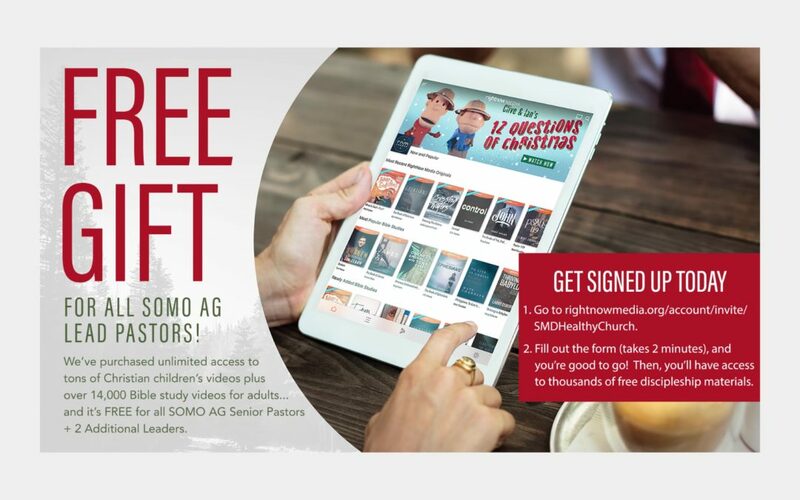 A Christmas Gift For Our Senior Pastors from Southern Missouri District on Vimeo. SOMO Lead Pastors + 2 Additional Leaders, here’s a FREE gift for you! Merry Christmas! ! Original Video Produced by RightNow Media. 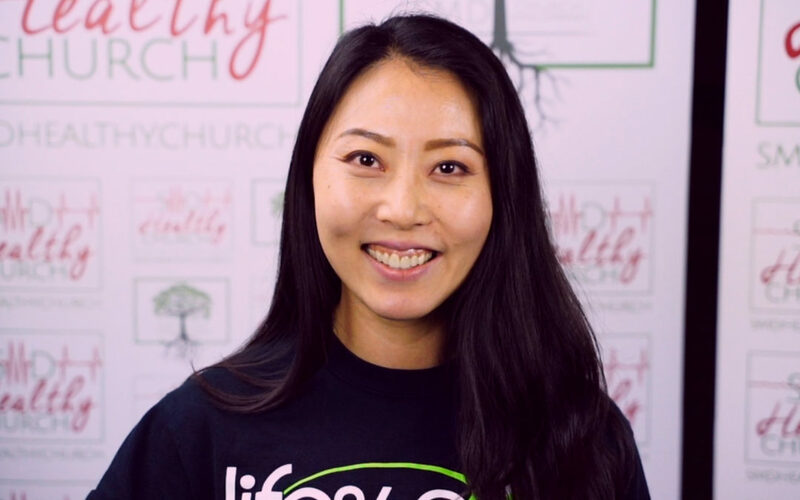 Check out this awesome Acts 2 Journey testimony from Sahee Duran, Lead Pastor, Life360 Intercultural Campus. If you’re a Pastor or Church leader/influencer and you are interested in attending an upcoming Acts 2 Journey Cohort in Southern Missouri, please visit https://www.smdhealthy.church/acts2journey/ for more info. Vital Signs tells the story of Pastors who have led (or are currently leading) a church through a process of revitalization. We place a spotlight on the challenges they faced, the victories that were achieved, and the life that has returned to their church. We trust their stories will encourage YOU in what you’re doing for the Kingdom of God. 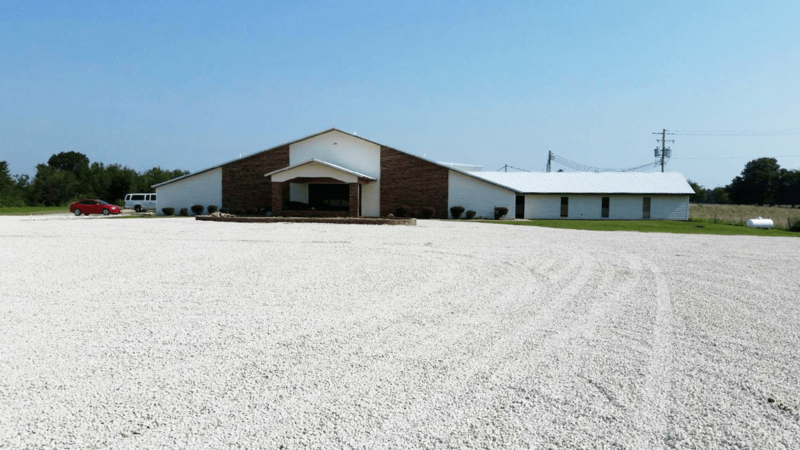 This time, we interviewed Pastor JD Montgomery from New Life AG in Barnett, Missouri. This is part two. Enjoy. 13. What do you wish you would have known (or someone would have told you) when you started? 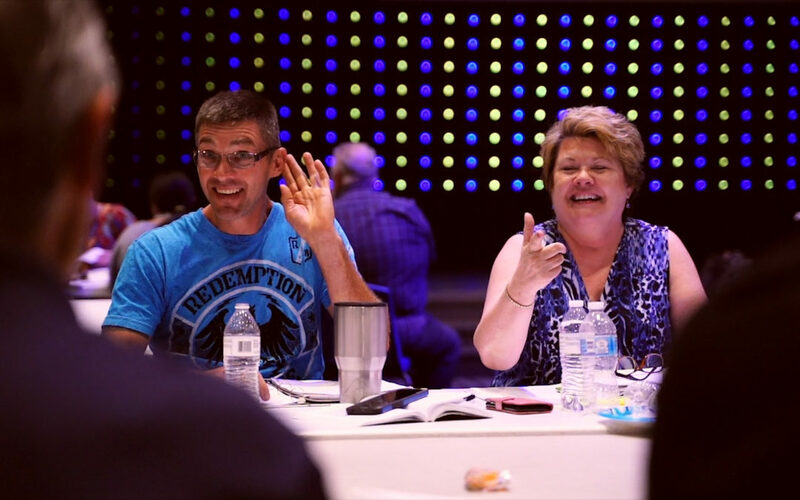 We have worked alongside many great pastors and leaders over the years, serving in all capacities from Sunday School teachers to Board Members. Therefore, we thought we understood everything when it comes to ministry. Further, certainly the leaders had tried to prepare us, but one cannot understand the significance of the love and responsibility that comes with being a pastor leading a flock of God’s people. All roles are important and necessary, but we had underestimated the immense pressure (sometimes self-inflicted) that we would feel. 14. What do you see as being the key to seeing things turn around here? We believe the key is trusting God and knowing that all things have a season. Just as the seasons change from summer to autumn, autumn to winter, winter to spring, and spring to summer, the church (His people) go through the same changes/transitions. Helping people to understand that transition, helping them the signs to look for, and being willing to close one season to experience the next is so vital to growing a church. Also, it is important to teach people that God sometimes changes everything around us so we can experience Him in a new way. Teaching them to recognize the signs and being willing to move through the seasons of life with grace made all the difference in the world. 15. What would you say is the turning point or maybe several turning points to get to where you are now? The turning point really came early on when we recognized that we were not like any other church. God made us unique and provided an opportunity unlike any other. We began to see that God was pleased with the people who had been so dedicated and committed to keeping this congregation together and that He would use that foundation to continue to build “His” church. When people in the community began to talk about the excitement and energy coming from our church, we knew God’s plan was in order. We wonder if that is really a comfort that should be afforded us as pastors. It’s only going to work if God is in it. The success here at New Life is not dependent on Toni and I. We are trusting that God said it would work if we remain humble and committed to him. We know that he loves this community and wants to do great things in people’s lives. 17. What resource would you recommend to another pastor who may be looking at the idea of taking on a church like yours? We would recommend that you find direction and peace in your heart from the Scriptures before taking on a work. Years ago, a pastor gave me a book titled A Tale of Three Kings. That book has been so instrumental in my life in helping me understand that hurt is not isolated to just outside the walls of the church building. Hurt happens within the church, and we need to find a way to allow God to heal and minister to that hurt. My father once told me that a man should consider counsel in all situations. Our own counsel or pastoral leadership is a resource that we leverage often. It’s important to find people who have been successful and glean from them what we can. Someone that has never led a troubled church back to Christ cannot tell you how to do it. We need people who have walked the road and won. They have the wisdom to help you succeed. 18. What was your biggest fear as a pastor? We have not lived in a lot of fear. As a young man, I was concerned that I would ever have enough to say 52 weeks out of the year. That was fear in my life, but having a successful career in the business world taught me much about being prepared and leveraging my experience to share God’s plan. We pray daily that God will find us faithful and diligent about His calling, but we don’t fear failure. We fear the wrath of God that finds us slothful or lazy in our stewardship of His calling and His work. 19. What is your biggest hope for your church? We hope that God will continue to find favor in us as a church body and that we can reach the hurting and lost people in our community. So many children, young people, and seniors alike are hurting deeply. They are searching for an eternal hope and peace in their lives. We want more than anything to be a place of refuge for them. We want to see real change and see people experience the fullness of a relationship with Jesus. 20. What is the one habit that has helped you as a pastor? Loving people. Pastor Roger Perkin told me once that you don’t have to be a good preacher; you just have to love people. We assumed that was because we were not really good at preaching. We have found that God has given us the ability to be loving, and we are thankful that He taught us through His life and leadership how to be sincere and transparent with people. 21. Who has been your champion (encourager)? There are so many that it is difficult to mention them all. We have had some of the greatest leaders and pastors in the world. We grew up under CW Quattlebaum who loved us and adopted us into his family. He taught me the importance of door-to-door witnessing and the urge to see people radically changed. As teenagers, we were led by George Westlake III who provided rich and deep learning of the Scriptures and married us. As newlyweds, we served as youth pastors under Charles Taff. 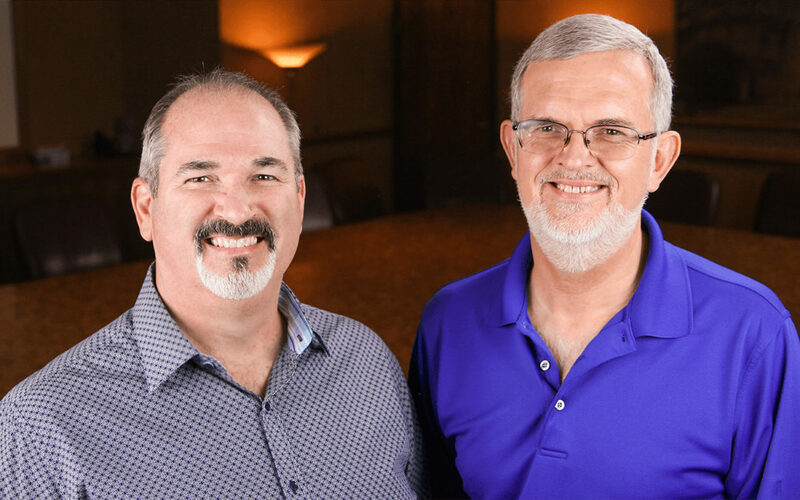 As parents of two little boys, we learned to love under the leadership of Roger Perkin and Jack Blansit. We learned to lead and dream big under John Martz who helped to plant a vision in our hearts. Our friendship with Curtis and Cindy Washam and Dave and Robyn Cross has been unfailing. They have believed in us and encouraged us to take the challenge and trust God. Matthew and Cara King, Joe and Shelly Brooks, Edwinta and Gus Naranjo, Kevin and Tiffany Hamel, Ronda Amer and Tracy, and Jeff Mehan have been amazing friends in our lives. The list could go on and on as we are truly blessed beyond measure. 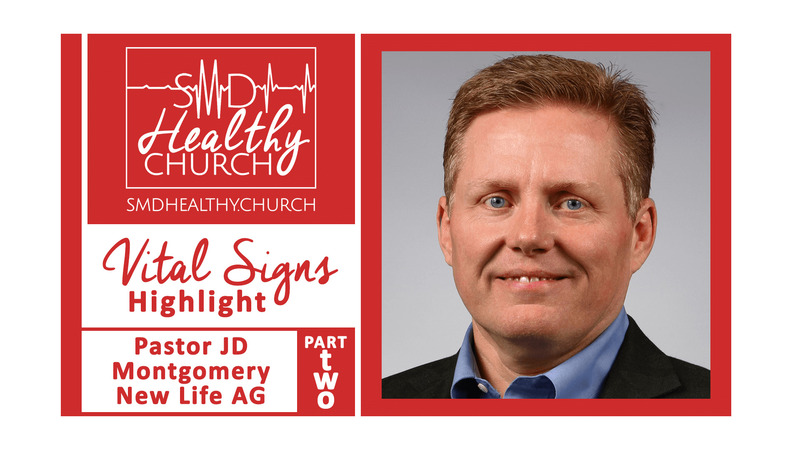 Pastor JD is devoted to seeing the local church thrive and stand boldly for the cause of Christ. His heart for God and people is evident in his leadership and messages at New Life. His mission is to change the landscape of “ministry” and “church” by challenging generations to rise up and live life fully in Christ. 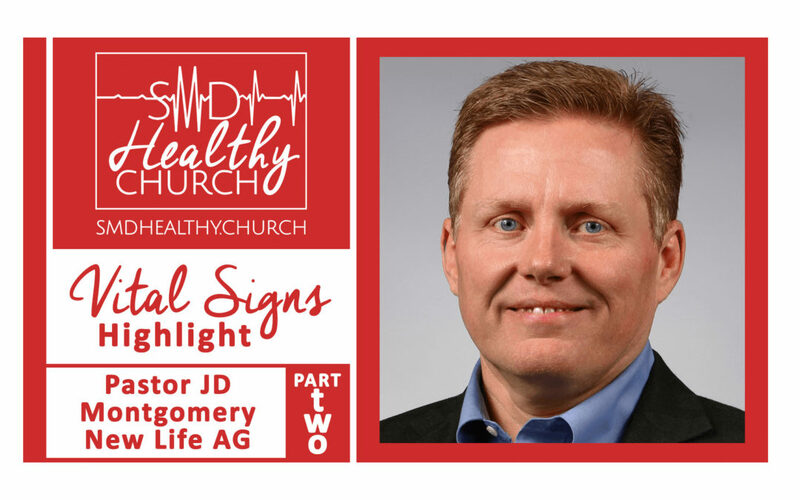 Before answering the call to full-time ministry, Pastor JD spent more than 30 years of his life as an executive in the Kansas City area for one of the nation’s largest financial institutions. Leading people and boldly declaring the truth have been key factors to his success. 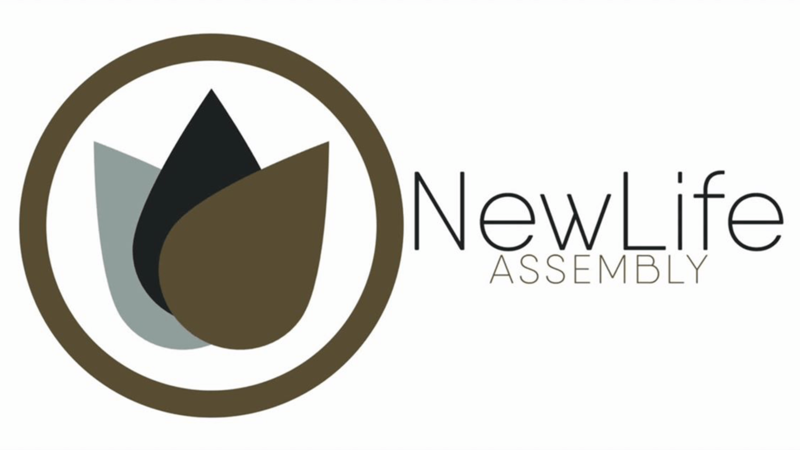 He believes God has used him in diverse areas and specifically prepared him for such a time as this at New Life. Pastor JD has been married to his childhood sweetheart, Toni, for more than 30 years. 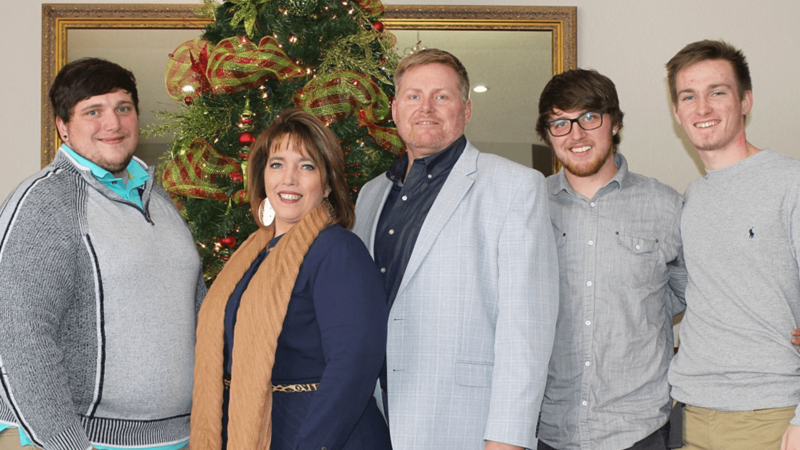 They have two grown, successful sons — Jonathan and Jordan. Retreat 3 of the Acts 2 Journey this last weekend was amazing! Check out our highlight of the event! Thank you to Assemblies of God USA Assistant General Superintendent Alton Garrison, his team, Pastors from all over Southern Missouri District, and Praise Assembly for an incredible weekend! 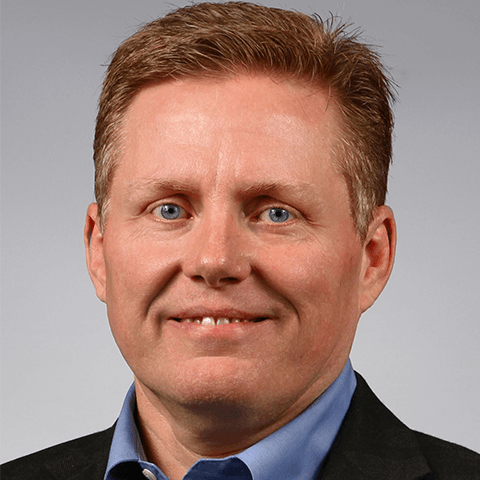 This week, we got to talk with Jack Smart from Rural Freedom about his ministry and Living Free Small Group Ministries! Check it out, and give it a share!